Research shows that playing outside can help kids’ healthy physical, social and emotional development! Take advantage of the longer days and extra sunshine this summer by getting active outdoors with your child. Visit a park, beach, lake, hikeable mountain or even your own backyard! Pretend play or imaginative play – Become knights in a forest, or turn an inflatable inner tube into a life raft while hungry sharks swim below! Play with adults – let grandma judge an “Olympic bubble blowing competition”, or challenge your kids to a water balloon toss! 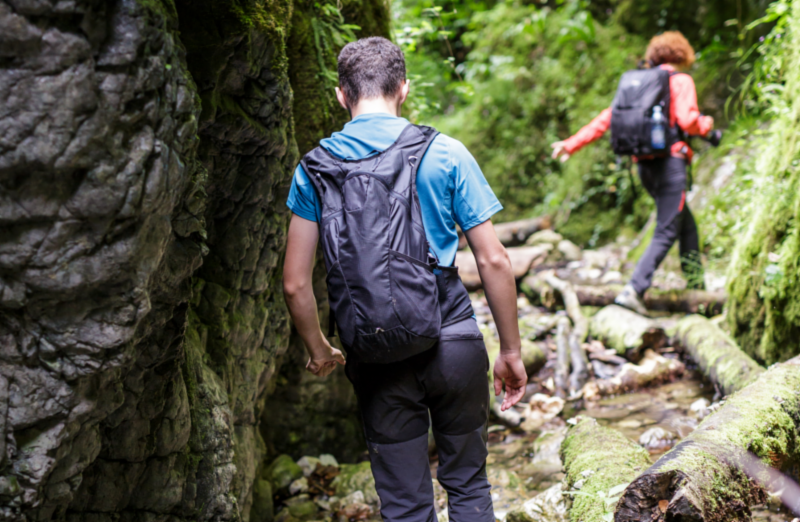 Physical activity and exploration – help teens organize a game of ultimate frisbee with their friends, or let kids wander around the backyard with a magnifying glass to see what they can find. Storytelling – gather around a campfire and let the creativity fly with funny tall tales! Kristina Folta shares how BuzzFeed videos open the door for discussing important topics with her little sister. We are thrilled and honored to announce that Boston Children’s Hospital has been ranked the #1 Children’s Hospital by U.S. News and World Report for 2016-17! 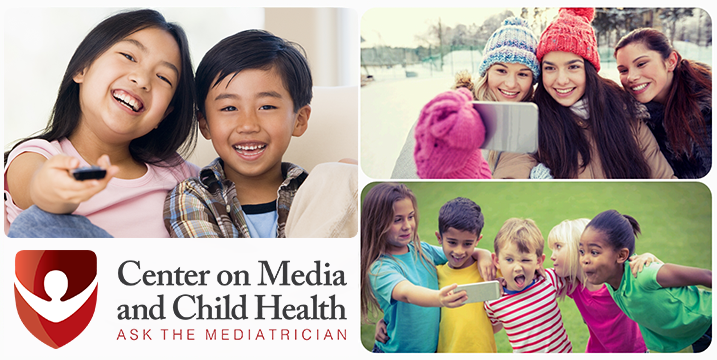 The Mediatrician discusses the risks and benefits of screen time and setting limits for kids.